Salerno with Combat Patrol from the German perspective. | H.A.W.K.S. 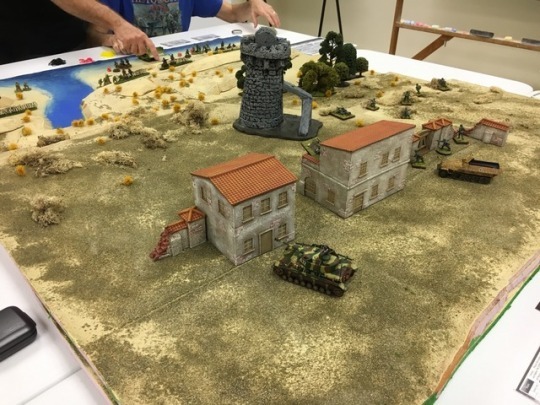 Salerno with Combat Patrol from the German perspective.